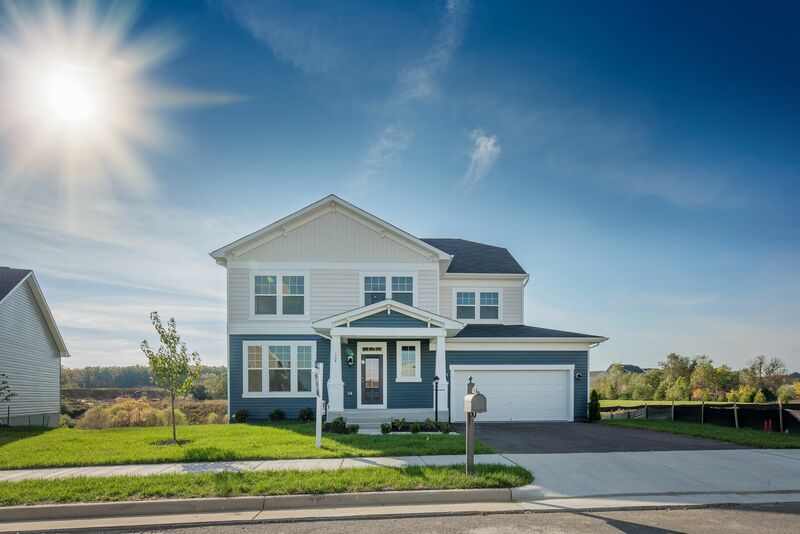 Snowden Bridge is an all-inclusive community near Winchester, VA, where your family can find the home and the lifestyle you'll love. From the friendly neighbors to the complete collection of fun amenities, it's all here waiting for you. Amenities include 15,000 sq. ft. sports complex with indoor tennis, basketball & volleyball courts. Outdoor playing fields & a huge playground with a bike/scooter roadway. Outdoor swimming pool & a pirate-themed water park Dog park with an obstacle course Tree-lined walking trails.